Krav Strawberry Banana Nighttime Lollipops/Suckers contain 90mgs indica THC each. These medicated suckers are a convenient and discreet way to consume your medication. 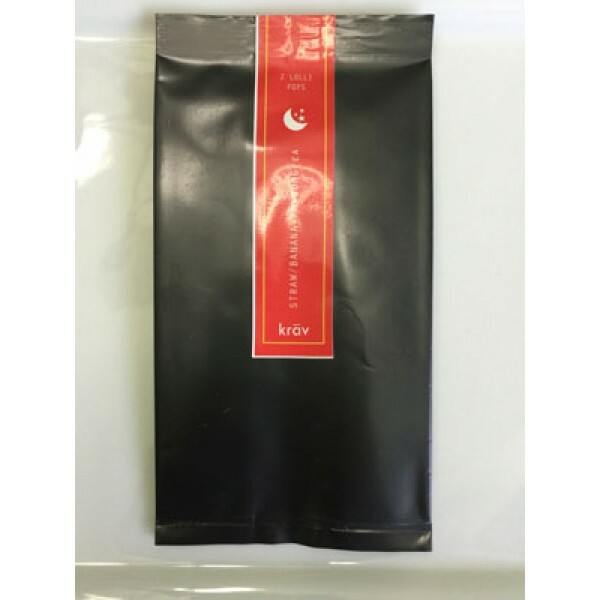 Krav Strawberry Banana Nighttime Lollipops/Suckers contain 90mgs indica THC each. Each order contains 2 strawberry banana flavoured lollipops. Total order = 180 mgs THC These medicated suckers are a convenient and discreet way to consume your medication.